Do you have an upcoming household move? Moving can be a very stressful time for most everyone, but it hits organized people extremely hard. You are accustomed to having things operating in a particular fashion and an upcoming household move throws everything off. We recently came across a helpful article in Organized Home, that we will summarize for you below, that discusses this very topic. We hope you find these tips from the article useful and that they help keep the stress level during your relocation to a manageable level. Establish Move Central, and Make It Portable – Even if you never use a planner at home or on the job, a business planner or moving notebook is more important to a move than boxes and tape. Find one at the local office supply store. Get one with big pages, one for each day, and throw in some business card holders, zipper pouches and receipt envelopes. How will you use it? Let me count the ways. During the crazy pre-move house-hunting days, you’ll track phone calls, make notes on houses you’ve toured, and gather phone numbers for the gazillion new close friends you’ll make – all those realtors and rental agents and mortgage people and moving-van guys and handymen you’ll come to know and loathe quite intimately in the coming weeks. Tuck all business cards into their own little slots for easy reference. Pack The Essential Last – The concept of the “Survival Box” is one dear to the hearts of all moving advisers and organizational experts. You know what that is, right? It’s a box containing the essentials of life: coffeemaker and children’s nighttime loveys, bed sheets and blankets and pillows, an alarm clock. Paint it red, plaster it with Little Mermaid stickers, do something to it so it stands out like a sore thumb, and put it in the truck last, so it’s first out in the new house. Your Survival Box should contain all those items you’ll need for the first day and night in your new home. With small children, think about including dishes, cereal and the paraphernalia of a family breakfast. There Is No Such Thing As Too Many Labels – Here in at Organized Home, we practice guerilla home management: translation, “reality”. We all know what happens to all those good, color-coded intentions: 243 boxes marked “misc.” in illegible hand with a nearly-dry marker pen. For computer users, there’s a simple solution. One that will ensure that all your boxes make it to the room where they belong with minimal effort. One that eliminates writer’s cramp and all those “where’s the marker?” fights with other family members. Labels…Computer-generated labels. Hundreds of them. Repeat after me: “There is no such thing as too many labels.” You will go to the office supply store. You will purchase a large box of the cheapest computer labels available for your computer printer. Open any word processor, do what you have to do to tell it to make labels and start creating labels for exactly where each box should be placed in your new home (ex. “Master Bedroom”, “Kitchen”, “Family Room.”). At Your new home, take some sheets of paper and label every room: “Master Bedroom”, “Kitchen”, “Family Room.” Tape a nice little sign above the door to every room. Paid movers, volunteer helpers or unwilling teens, they’ll all know what goes where with a single glance. This was just a summary of the article. To read the complete piece, click HERE. 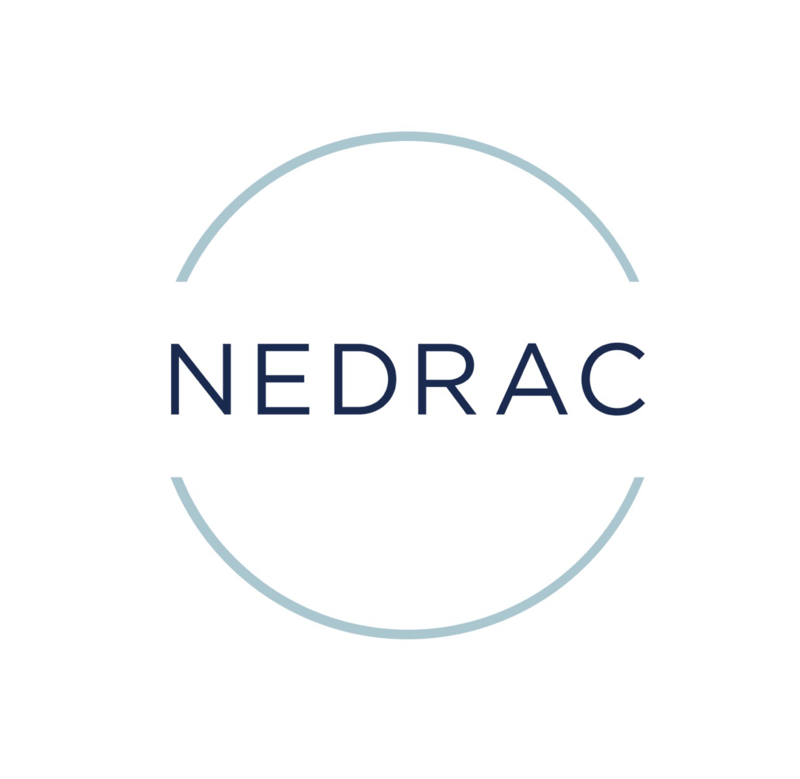 We know that a move can be stressful and NEDRAC is here to help! If you have any questions or concerns about your upcoming household move, you can contact us by calling (800) 366-1204 or by clicking HERE. We look forward to assisting you with any relocation needs you might have.